TUCSON, AZ (KOLD News 13) - The Arby’s restaurant in Vail is hosting a fundraiser for the Rincon Little League to replace the equipment stolen last month. The fundraiser will be on Thursday, April 11 from 4 p.m. until 8 p.m. The Arby’s restaurant in Vail will donate 25 percent of all sales to this cause. The Rincon Little League fields were vandalized and expensive equipment stolen at Purple Heart Park March 24. The park’s snack shop was broken into and $600 worth of food -- chocolates, ice cream bars, water and Powerade -- was taken. The suspects also got away with a box used to operate the scoreboard. Without it, league volunteers said they will replace the entire system, which will cost more than $12,000 to replace. Monies raised will help the League replace these items. Arby’s guests are also invited to donate what they can to help. All funds raised from guests will be given directly to League management. 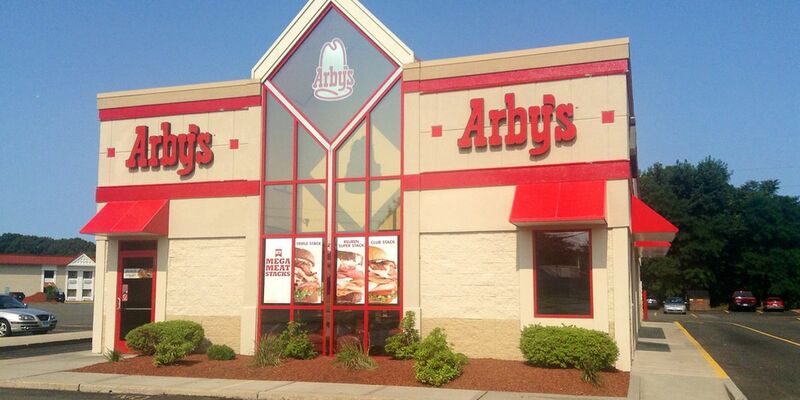 Arby’s guests have many great sandwiches, sliders, sides, and snacks to choose from. The restaurant is offering several great new sandwiches for a limited time, such as the Greek Gyro, and now the Kings Hawaiian sandwiches featuring the Smokehouse Brisket and Spicy Luau Chicken.